These Earrings have been handcrafted in 18ct White Gold, featuring Round Brilliant Cut and Baguette Cut Diamonds, framing a stunning matching pair of Premium Colombian Emeralds. 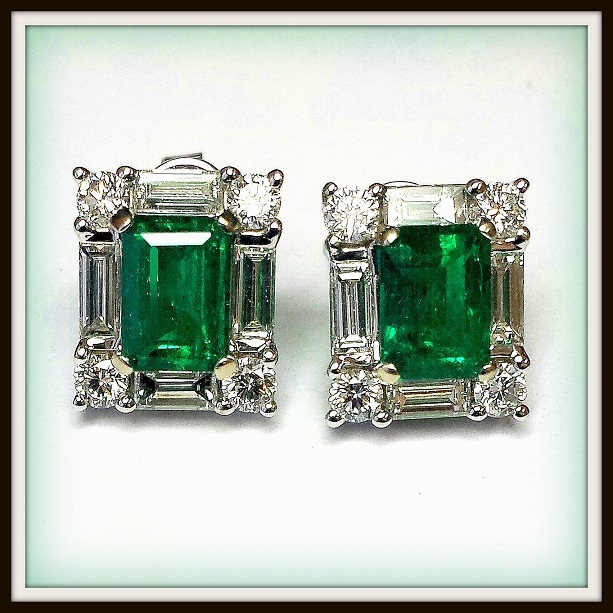 Please feel free to contact us anytime for your private viewing of these beautiful Emerald Earrings. 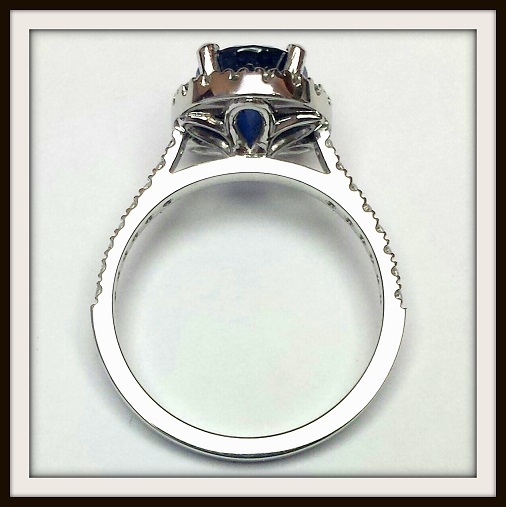 Our founder, Anibal Torres was commissioned to create an heirloom collector's piece. 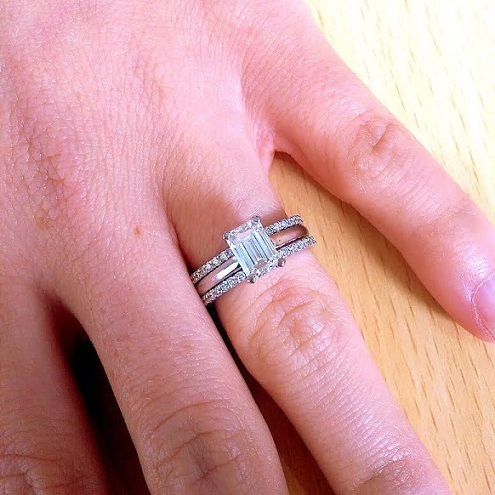 Her jewel has been passionately crafted in 18ct White Gold, and features 7 perfectly matching Emerald Cut Diamonds individually hand set to allow maximum brilliance to shine through. The super talented and beautiful Cat Torres wearing her stunning custom microphone diamond-set necklace! Check out this stunning bridal collection! 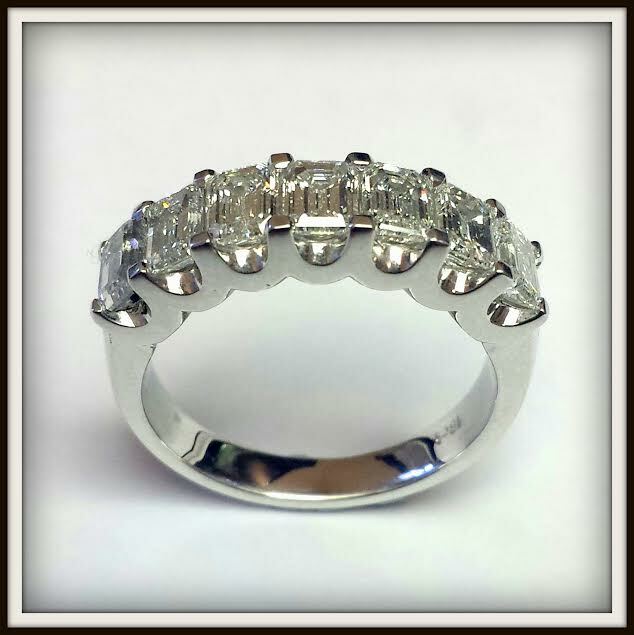 Her engagement ring features a beautiful 1.2ct Emerald Cut Diamond, with two matching wedding bands on either side to frame. 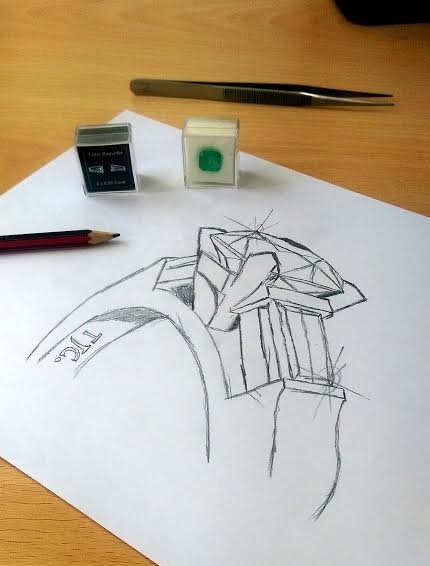 Here's a quick sketch of a piece currently in creation... 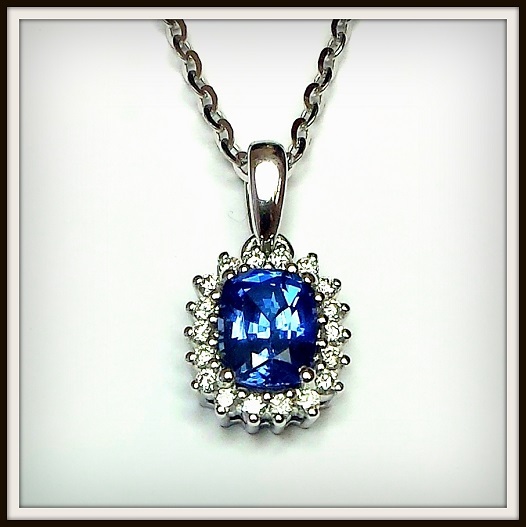 The finished jewel will be up on Friday. We love creating tailored bespoke pieces for our clients, feel free to come in anytime so we can design something special together! 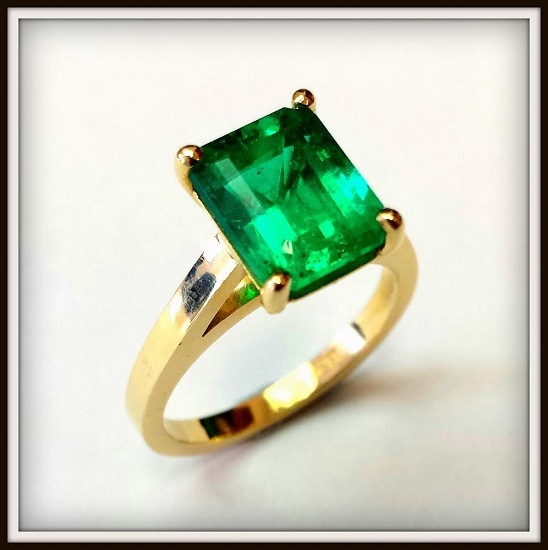 Here's a beautiful 2.25ct natural Colombian Emerald which we sourced direct from the Muzo mine in Colombia for one of our interstate clients. 'La Capital Mundial de la Esmeralda', or 'The World Capital of Emeralds.' Situated in the foot hills of the Andes Mountains. 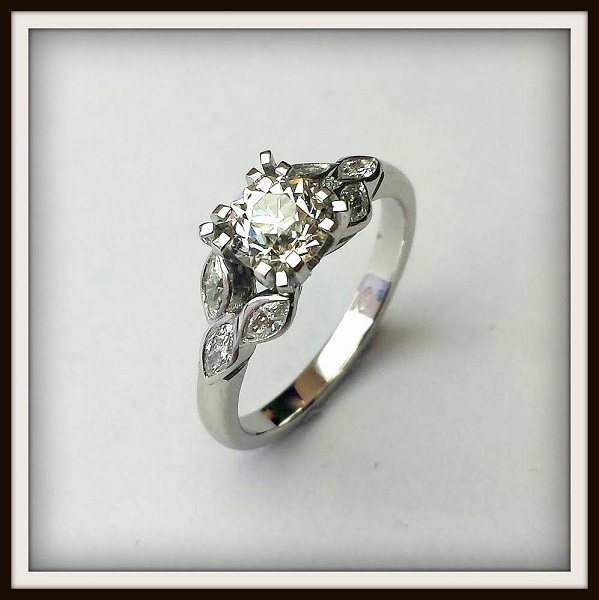 Here's a unique bridal jewel that we just finished for a cool young couple! It's not about time, it's the right time... the perfect time! A massive congratulations to Elicia & Chris on their recent engagement! Chris is an absolute gentleman, and created the most memorable moment for Elicia whilst together overseas. "It's not about time, it's the right time... the perfect time!" 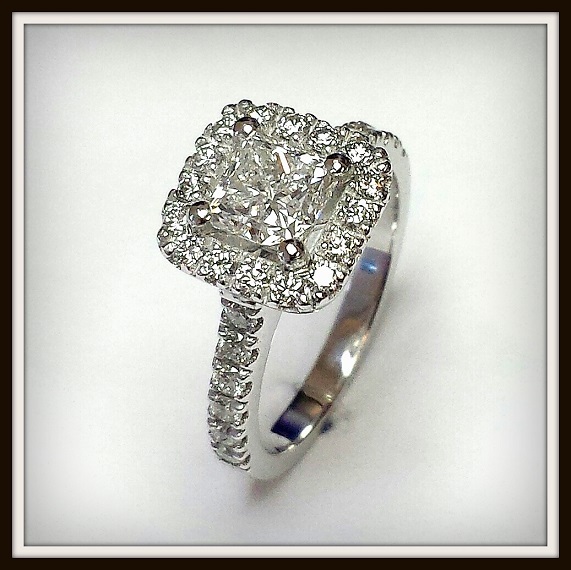 Her jewel features a stunning 1ct Round Brilliant Cut Diamond, individually handset and handcrafted in 18ct White Gold. Well done guys, and congratulations once again! 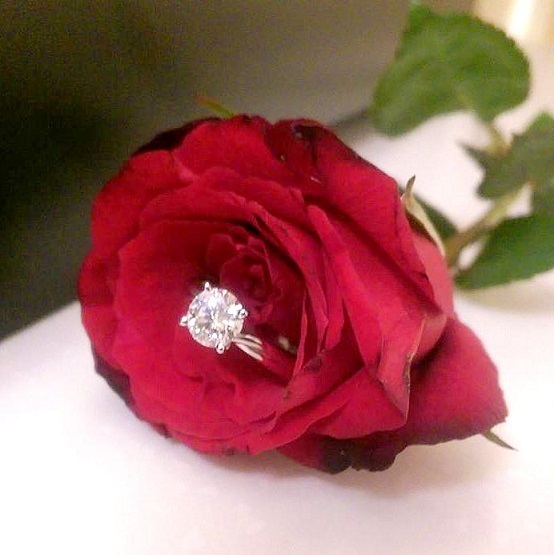 A beautiful jewel for a beautiful woman, congratulations guys! 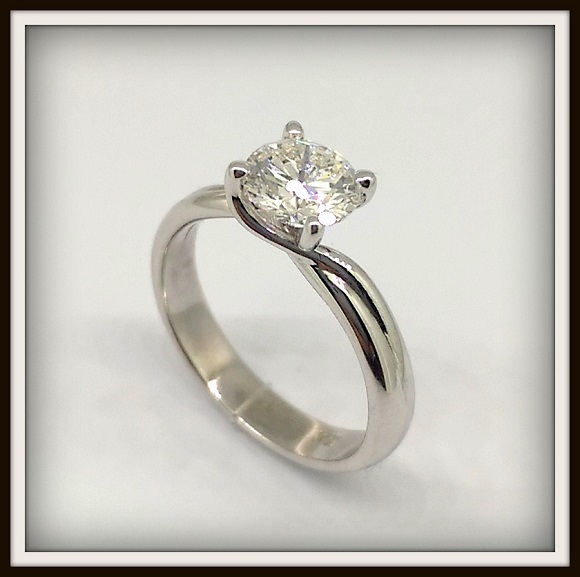 Laura's jewel has been lovingly handcrafted in 18ct White Gold, featuring a stunning Round Brilliant Cut Diamond with a Diamond Set Halo. Amazing!!! 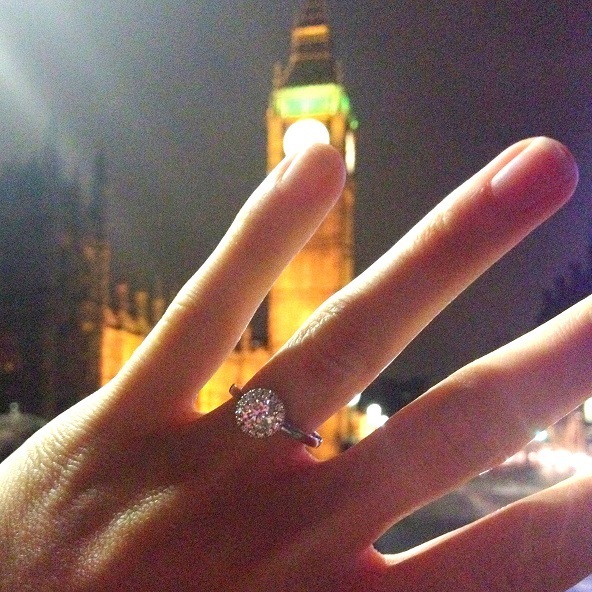 A huge congratulations to Niko & Jess on their recent engagement! 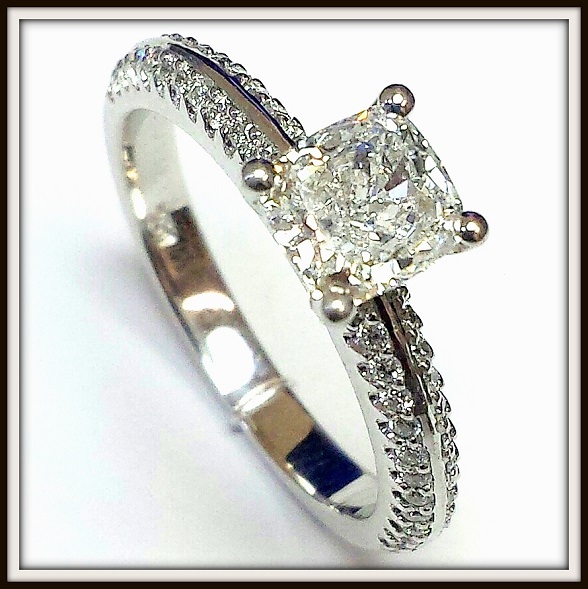 Her beautiful jewel features a premium 1ct E Colour Princess Cut Diamond, with matching E Colour Round Brilliant Cut Diamonds in the halo, and along the shoulders... An absolute beauty! 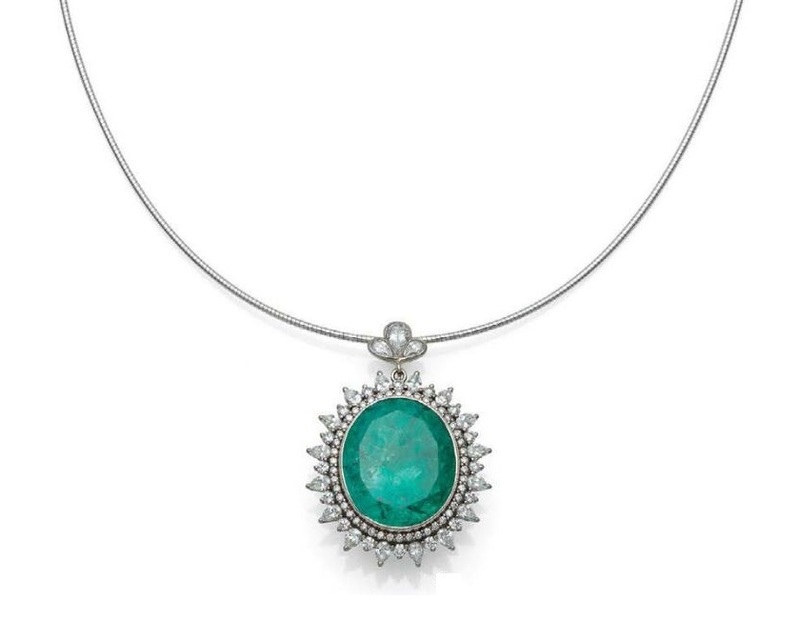 Emeralds and Diamonds... A Winning Combination. 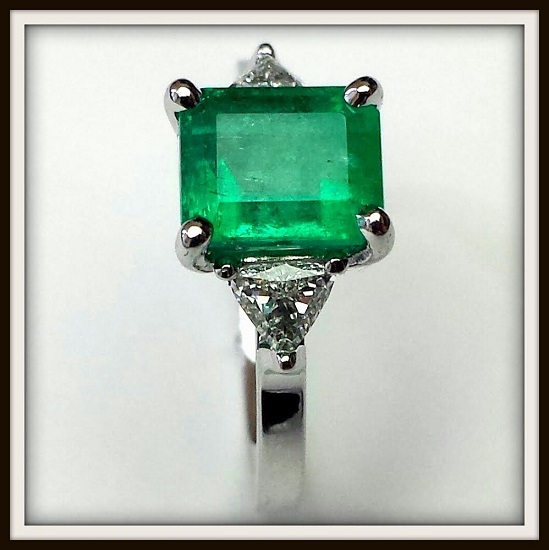 Happy 30th Birthday to one of our wonderful interstate clients, who just had this stunning Emerald and Diamond Ring ring made! 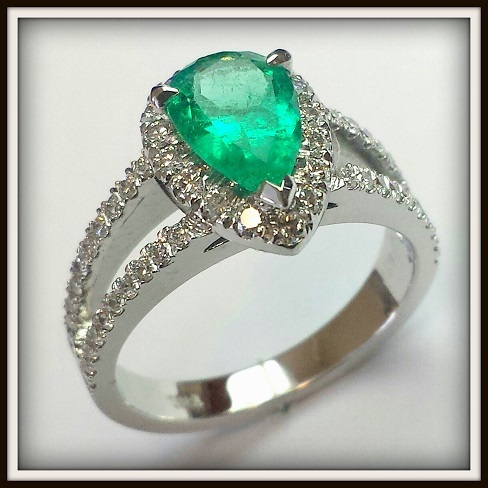 Handcrafted in 18ct White Gold, featuring a stunning 2ct Natural Colombian Emerald, and matching Trilliant Cut Diamonds on each side to complete. 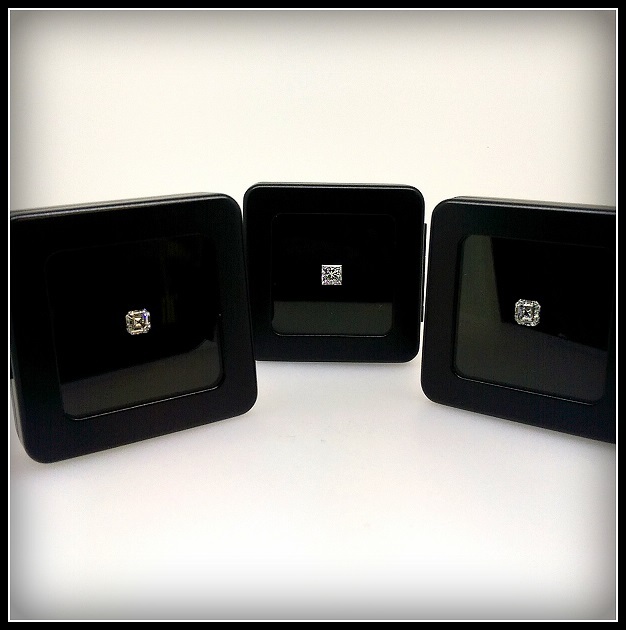 We have recently sourced three stunning Internally Flawless Diamonds for our clients, which we have personally selected from the most premium international cutters. 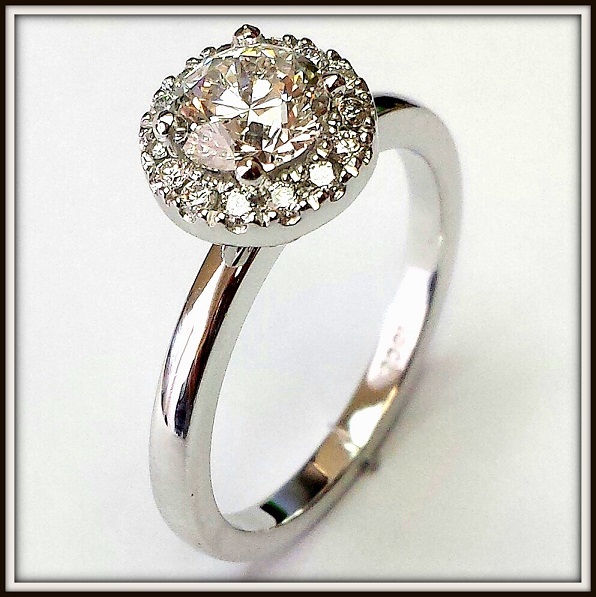 She features a beautifully cut 8.2ct Pear Shape Aquamarine, with premium Round Brilliant Cut Diamonds to compliment. 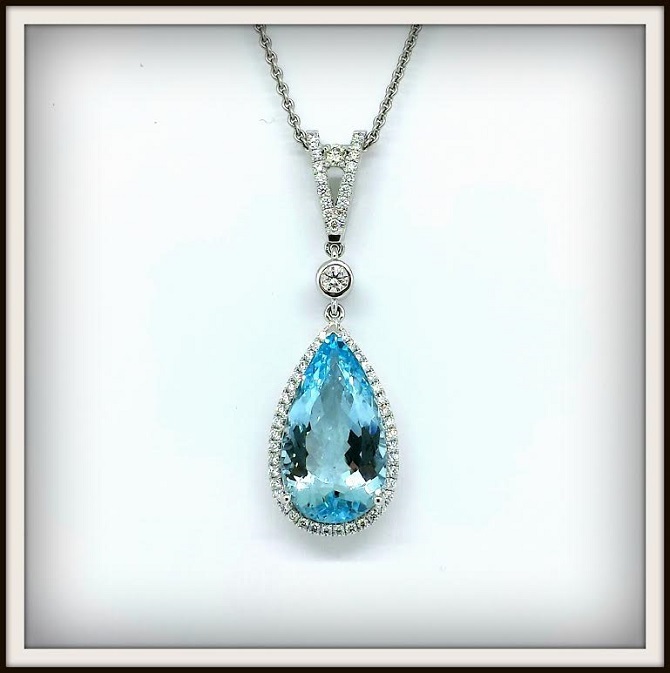 This is incredible in person, the pendant was lovingly handcrafted around the proportions of this very special Aquamarine. 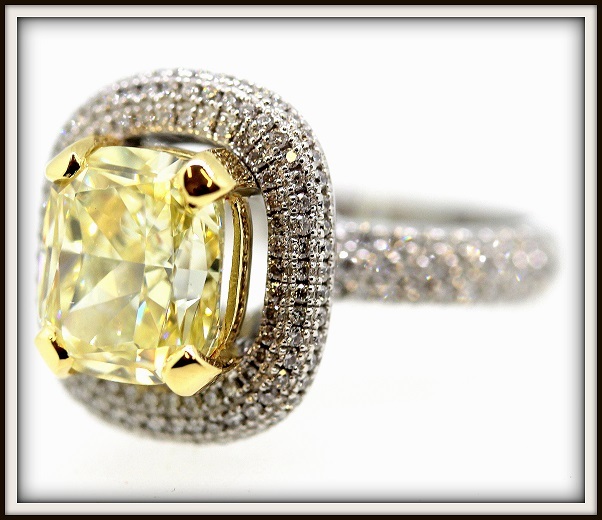 Thank you and congratulations to our awesome clients from sunny Queensland who allowed us the opportunity to handcraft their incredibly unique engagement ring which happens to feature a monster 4 carat Fancy Yellow Cushion Cut Diamond! 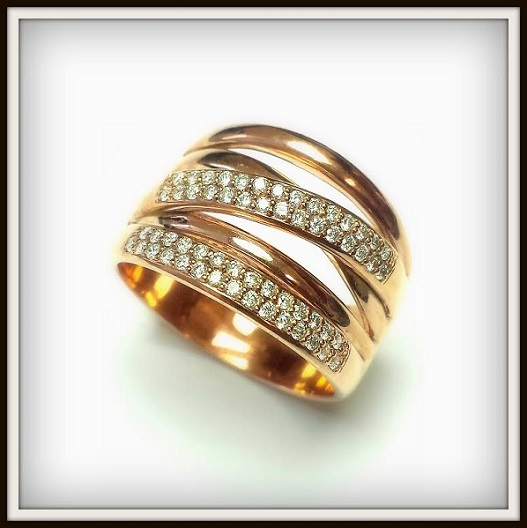 The engagement ring also features over 1.7 carats of premium Round Brilliant Cut Diamonds individually set in a micro pavé setting. Here's a beautiful Pear Shape Colombian Emerald featured in a stunning, handcrafted diamond engagement ring for one of our interstate clients... She's one lucky girl! 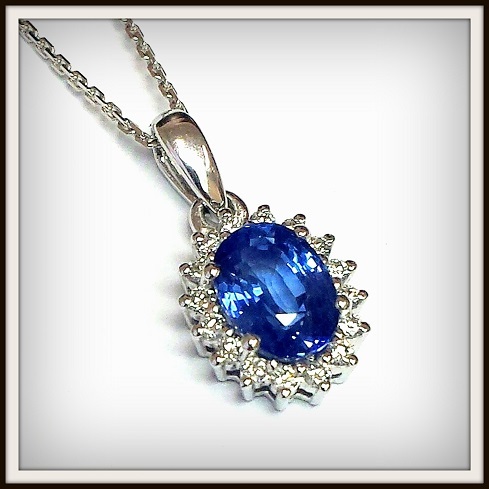 Here's a piece we just had to share with the world! 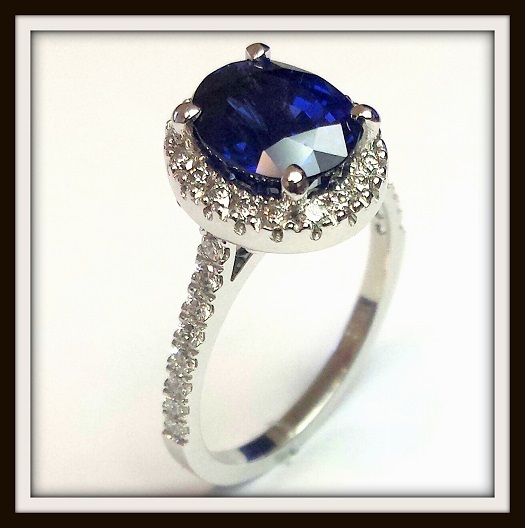 Handcrafted in 18ct White Gold, featuring premium Round Brilliant Cut Diamonds individually handset around an absolutely incredible 2.53ct Natural Ceylon Sapphire. What else makes this piece all the more special, is we incorporated some personal pattern work underneath the central stone. We were inspired by the story that our beautiful clients shared with us, so we created pattern work inspired by the surprise proposal ring. Thank you, and congratulations Amanda & Andrew!